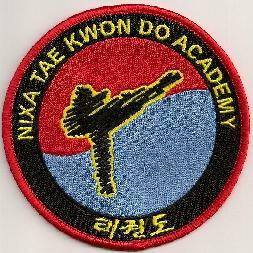 Nixa TaeKwon-Do Academy has been in business for over 20 years. We specialize in TaeKwon-Do and Tactical Self-Defense for individuals of all ages. We are located at 1095 Falconcrest, in Nixa, Missouri. Our Phone number is (417)860-5220.